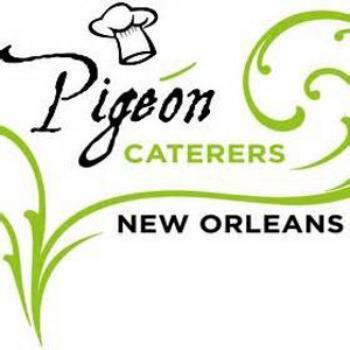 The U.S. Food Safety and Inspection Service (FSIS) has issued a public health alert for about 140 pounds of The U.S. Food Safety and Inspection Service (FSIS) has issued a public health alert for about 140 pounds of CAJUN MAC produced by Pigeon Caterers, doing business as Carnival Brands of New Orleans, La. The chicken and pork product product was produced and distributed without undergoing federal inspection. A recall was not requested because it is believed that the product is no longer in commerce and is past its “Enjoy by” dates. The product, which does not bear the USDA mark of inspection, was shipped to the Moxy Hotel in New Orleans, La..
Consumers with questions may contact Jean-Pierre Pigeon at (504) 915-7038.